Isaac is now entering his 3rd summer Off-Season coaching stint at the ATC. His passion and attention to detail along with the rare ability to motivate are the things that set Isaac apart as a truly outstanding coach. 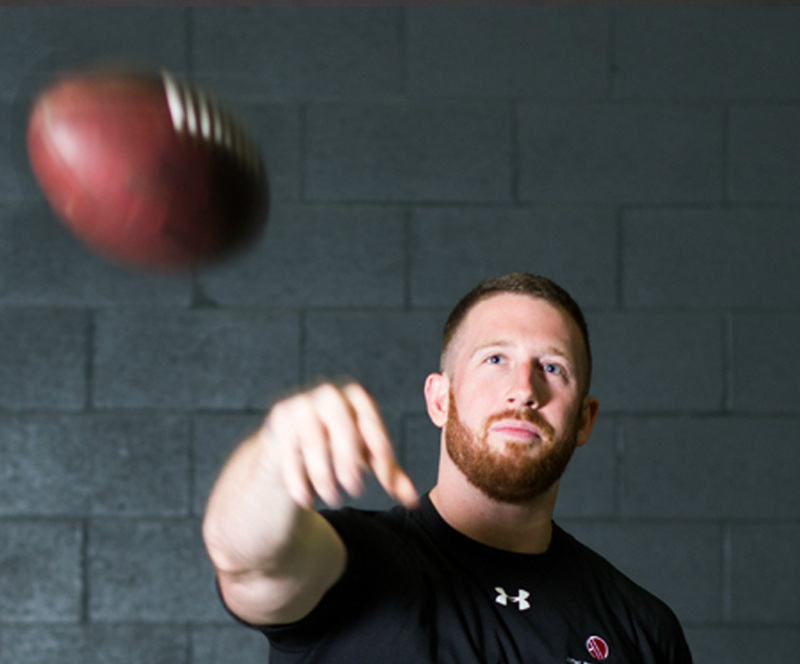 He just graduated from the University of Toronto Teacher’s College which again demonstrates his passion for passing along knowledge and helping athletes achieve their goals. Isaac was an outstanding football player at Wilfrid Laurier University to the point that he was drafted by the Hamilton Tiger Cats of the CFL. After playing 1 year in the CFL Isaac decided that his true vocation was in a teaching & coaching career.